EasyBeats not anything I have heard before Favorite track: N.Y.J. feat. 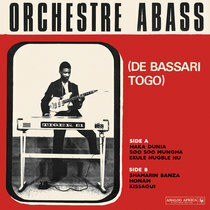 Diabel Cissokho. djTala Want to travel without flying ? Fabiola album . Superb music and vynil thick disc ! top ! 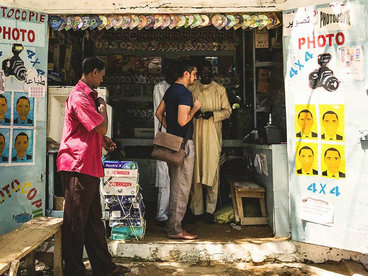 Andrew Jervis Giving "world music" a good name, it's great to hear Da Lata's Afro-Brazilian-with-a-touch-of-London sound after a lengthy hiatus. Favorite track: Unknown feat. Mayra Andrade. 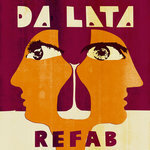 Dr. Beaf I've been a great fan of Da Lata since the late nighties. 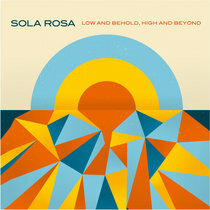 Their Spanish\Brazilian influences merged into a modern electronic environment is refreshing and welcoming. The bossa influenced tracks are tops. 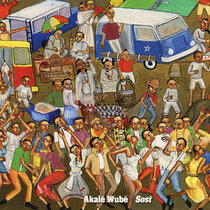 Another great album. PS : Jandira makes me happy inside - like a South American Madeleine Peyroux. 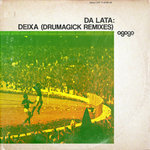 Yum Favorite track: Deixa feat. Jandira Silva. Ethan Diamond I would like to shake the hand of whoever thought to do that at 3:01. 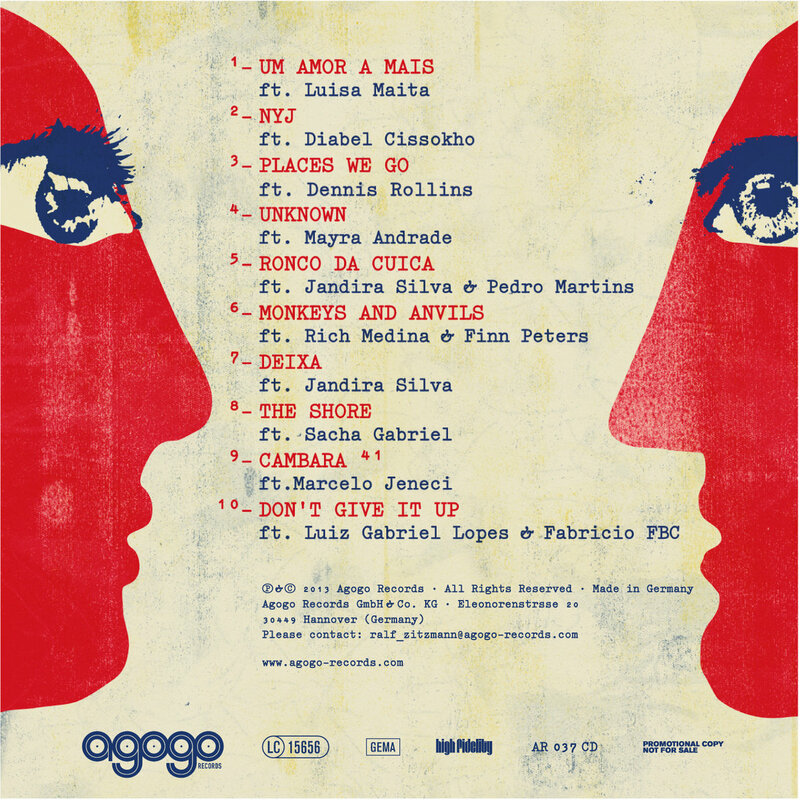 Favorite track: Um Amor A Mais feat. Luisa Maita. 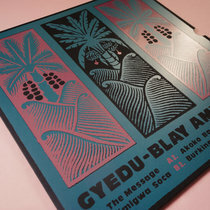 CD and LP has been designed by Lewis Heriz, one of London's brightest young illustrators whose iconic work with label Soundway Records is highly regarded . The CD comes with 8 page booklet featuring information and photos of the band over the last three years. Includes unlimited streaming of Fabiola via the free Bandcamp app, plus high-quality download in MP3, FLAC and more. 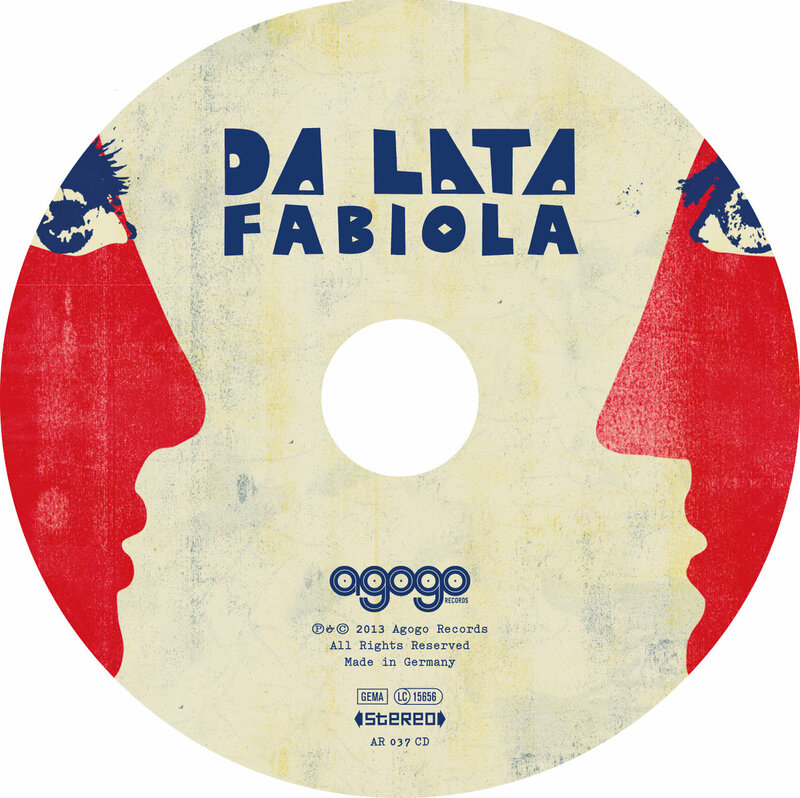 The long awaited new album ‘Fabiola’, from global beat pioneers Da Lata will be released on October 21st by Agogo Records. ‘Fabiola’ started taking shape in 2010 after Patrick Forge returned to London from living in Japan. He met up with Chris Franck and they took the first tentative steps towards making a new record. 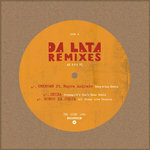 Drawing together a worldwide family of collaborators both old and new, they embarked upon a new era of Da Lata. 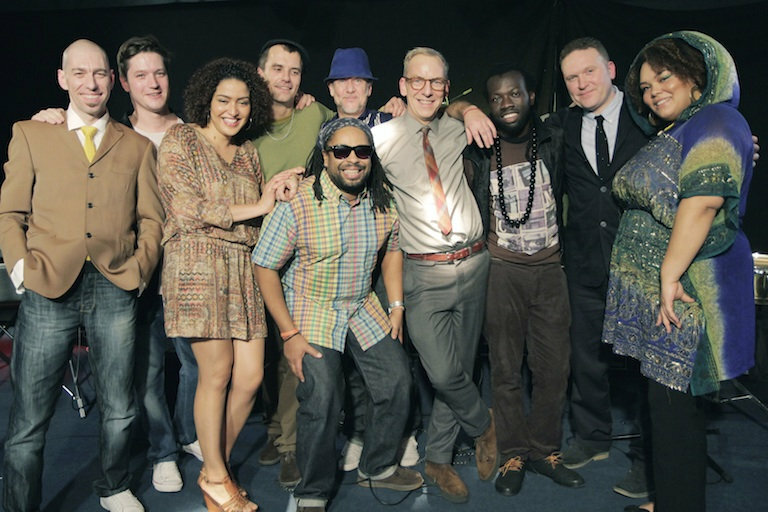 ‘Fabiola’ their first album in ten years, features a host of talent including Luiz Gabriel Lopes (Graveola) (Brazil), Mayra Andrade (Cape Verde), Miguel Atwood Ferguson (USA) Rich Medina (USA) Marcelo Janeci (Brazil) Luisa Maita (Brazil), Fabricio FBC (Brazil), Sacha Gabriel (Canada), Jason Yarde (UK), Finn Peters (UK) and Diabel Cissokho (Senegal) who have all helped craft a record with a raw and live approach fusing Afro-Brazilian influences with a dance-floor sensibility. 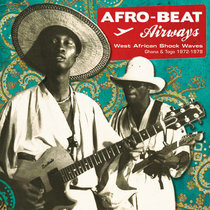 The big question is, can their album be defined as solely 'world music?' Ultimately, it's the melting pot of London that really lies at the heart of 'Fabiola', a city where cultures and tastes continually collide. 'Fabiola' is not bound by any set of rules, for all its authenticity in the musicianship and grooves, the tunes themselves seek out new territory beyond glib categorisation. Characterised by Da Lata's new “organic edge” and dispensing with programming and electronic production gimmicks, 'Fabiola's’ emphasis is definitely on the “real” in every sense. 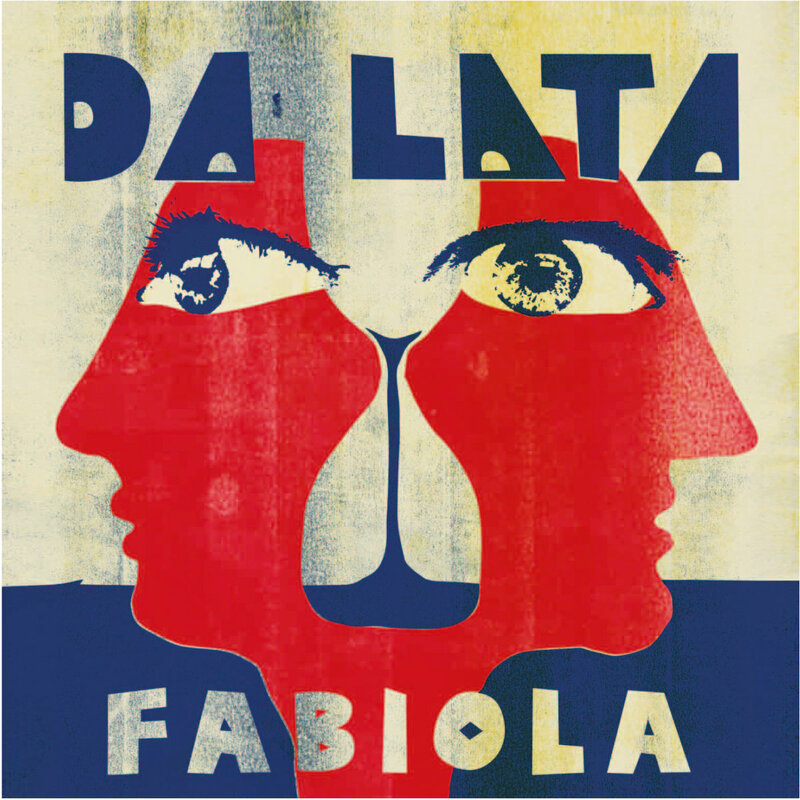 Written exclusively by Chris Franck and the various collaborators; Franck, Forge and studio wizard Toni Econimides are the team that have crafted ‘Fabiola’ into Da Lata’s most mature and accomplished album yet. Melding elements of Brazilian and African styles with everything from folk, rock and psychedelia to spoken word, soul and dub, ‘Fabiola’ tears down the divide between ‘world music’ and just about every other genre. 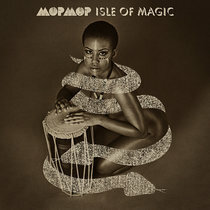 Over the course of their 20 year careers they have worked alongside, remixed or collaborated with the likes of Femi Kuti, Sly and Robbie, Ernest Ranglin, Baaba Maal, and Bebel Gilberto. They’ve played some of the biggest stages around the world including Roskillde, Coachella, Glastonbury, North Sea Jazz, Womad and Central Park Summer Stage. 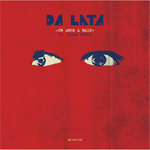 Additionally during the 2012 Olympics, while the album was still in progress, Da Lata came together with a new line-up to perform at Gilles Peterson’s and Patrick’s Another Sunday Afternoon At Dingwalls and the Casa Brasil sessions at Somerset House to high praise. Gilles Peterson „Da Lata back on top form. Proper London tropicalia"
Shantisan (One Note Samba/ 98,3 Superfly) "It's wonderful to have Da Lata back on a long player! 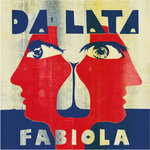 After an absence of 10 years "Fabiola" brings back what fans have always loved in Da Lata's music! 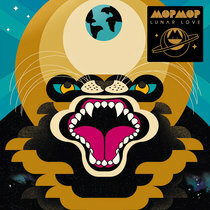 Tracks like Cambara 41, Deixa, Uma Amor A Mais or N.Y.J. which very much reminds of Da Lata's hit "Serious" are timeless winners.